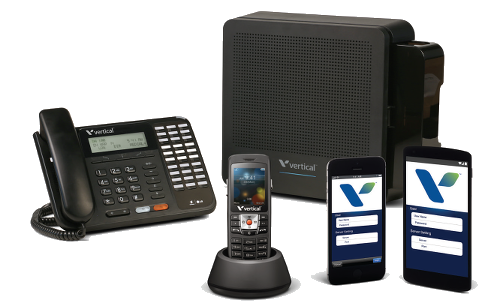 The latest version of Vertical’s highly successful UC solution offers even more powerful applications and advanced UC features for meeting the demands of small- and medium-sized businesses in any market. 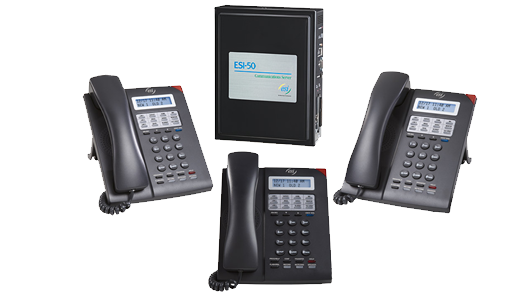 Best of all it’s available as a FREE UPGRADE for all existing Vertical Summit 1.0 customers! Several times a year we offer Free Certification Training for ESI and Vertical Products. Learn more below! Hoosier Equipment Brokers has launched an exclusive online product portal to make purchasing easier than ever for our dealers. Click Here to visit the dealers portal. Hoosier Equipment Brokers offers FREE tech support to dealers on any product that has been purchased from us. We have the best tier 1 and tier 2 support in the business. Call 317.522.4077 to reach tech support. Any orders placed on via our shopping cart will automatically receive 2% Bonus rewards points for use on any of our products. Hoosier's advanced repair center can repair and refurbish most manufacturers; such as Comdial, Vodavi, NEC, and Vertical Systems. Click Here to fill out the repair form.